Today Sunday 11/12/2017 from 3-5pm! Get all your writing questions answered! 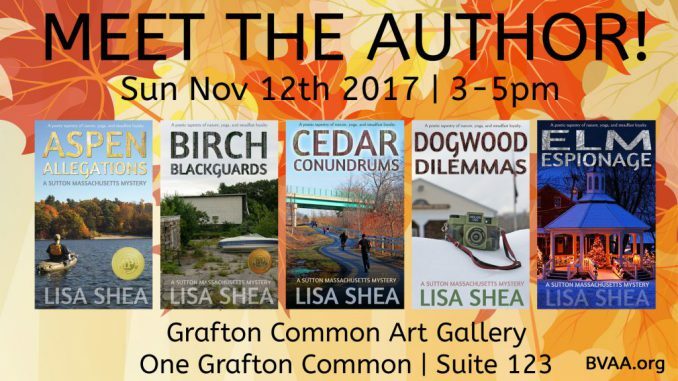 Come on out to the Grafton Common Art Gallery, One Grafton Common, Suite 132, to ask about handling writer’s block, self-publishing, cover design and more! The gallery is in Grafton Massachusetts.